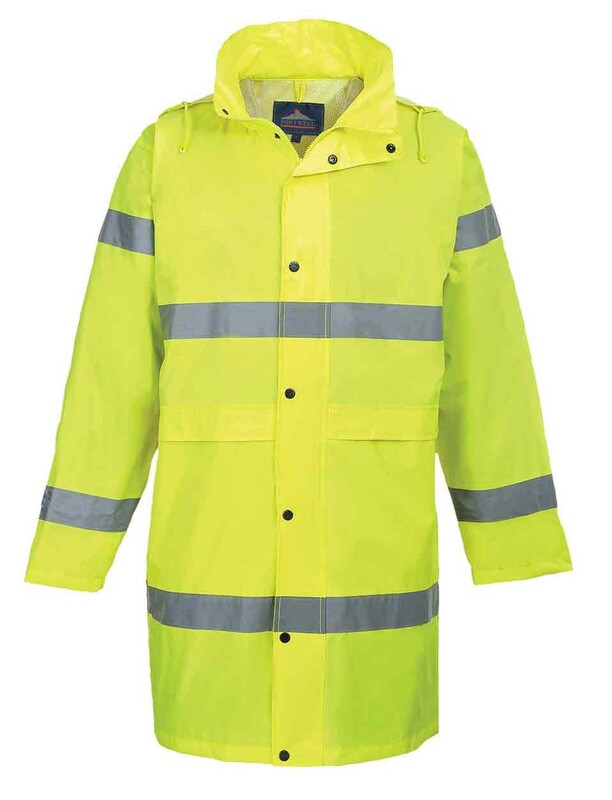 The Portwest H442 is a longer length hi-vis rain coat to offer superior protection. Fabric: 100% Polyester PVC Coated 190T Plain Weave 170g. Mesh lined shoulder yoke. 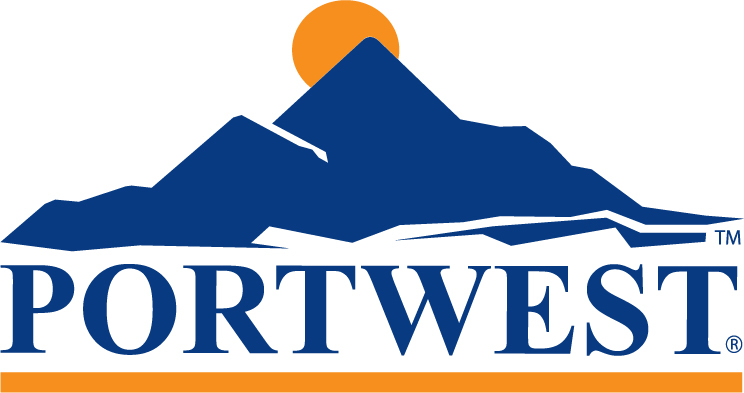 EN ISO 20471 Class 3; EN343 Class 3:1. This product was way more than expected. Its comfortable to wear and it doesn't cause overheating. 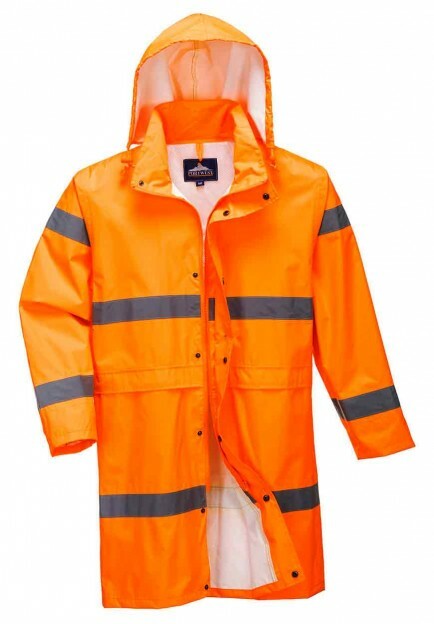 A well made product that makes you stand out in the rain and on site.